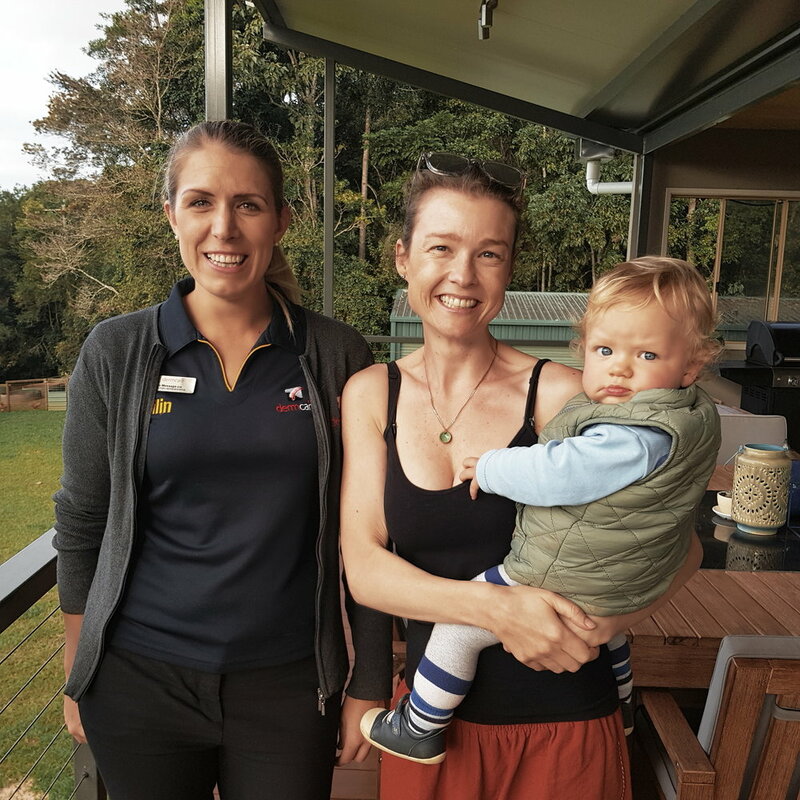 In this episode you’ll hear from Tiffany - a vet nurse at Boongarry Veterinary Services in Cairns. She works with the legendary Dr Annabelle Olsson a consulting vet for wildlife, zoos, and the various government agencies that manage endangered animals. As well as being a busy general practice Boongarry also treats thousands of wildlife cases a year, pro bono. Wildlife cases in Far North QLD are different to wildlife anywhere in Australia. The wet tropics region (which is two million hectares between Townsville in the south and Cooktown in the north) is just 0.26% of Australia’s landmass but the highest combined biodiversity of plants and animals in the country. We’re so lucky to have this amazing variety of animals up here, many of which are rare or threatened, and found literally nowhere else on the planet. 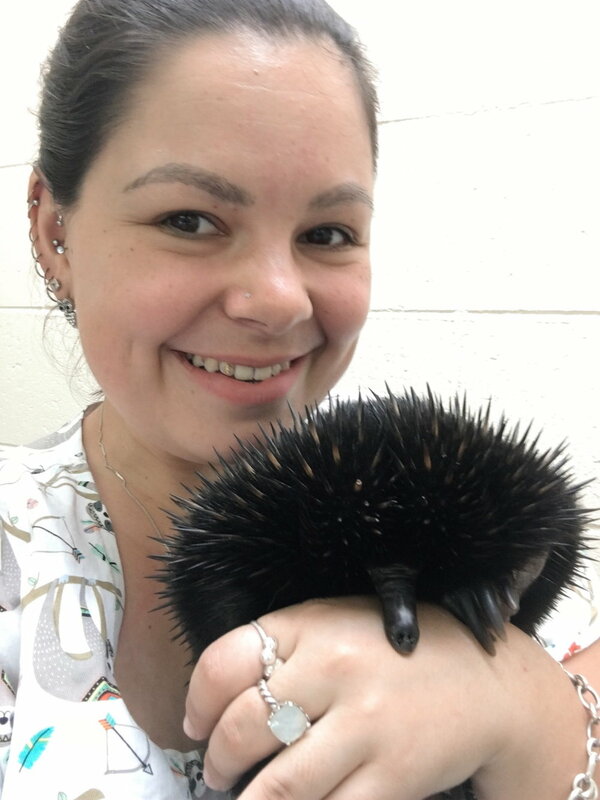 Tiffany does some crazy exciting nursing at Boongarry Vet which is purpose built to treat a huge variety of patients including big crocs – how big? Up to 4.5m. Yep, it takes a pretty unique skill set to be a vet nurse in a practice like this. Tiffany started working at Hartley’s Crocodile Adventures when she was 14. She’s been looking after wildlife since she was 10, and caring for macropods for 17 years. It’s easy to be impressed by Tiffany, not just as a vet nurse. She recently bought her own house, which as a young, single mum on a vet nurse wage is something to be really proud of. I’m proud of her for sure, and the part of our story that she represents. In this episode you’ll hear from a British vet nurse, Sara, who came to locum in Australia and stayed for good. After working as head nurse in a busy hospital for years Sara made the transition to working as a rep for Dermcare, and she’s never looked back. Sara gave an incredibly generous interview, sharing her honest and considered insights into both the dark and light sides of vet nursing. We shared so many laughs that I actually had to rub my face to alleviate the pain. But, on the flip-side, we also had some very real chats about burn out and the importance of looking after yourself. Sara recommends meditation, exercise, and acupuncture for feeling grounded and looking after yourself and the meditation apps she uses are Calm and Mindset. Sara is a fit and active, happy and upbeat vet nurse, and just a pleasure to be around. She is highly intelligent and incredibly funny with razor sharp wit that I thoroughly enjoy. I’m not going to lie, I nearly did my snort-laugh in this interview. I’m really glad I heard Sara’s story of England to Australia, and vet nurse to rep, and everything in between. I think you’ll like it too. In this episode you’ll hear from Jo Hatcher who was the president of the Vet Nurse Council of Australia (“VNCA”) in 2017. Jo has been a vet nurse for almost 20 years and was one of the first names added to the Radio Vet Nurse guest wish list. She works at Gawler Animal Hospital in South Australia and is also a nurse trainer with the Animal Industries Resource Centre. Jo is very actively involved with the VNCA and is one of the most experienced, qualified and passionate vet nurses I know of. And that’s saying a lot because – let’s face it – there are so many like that. 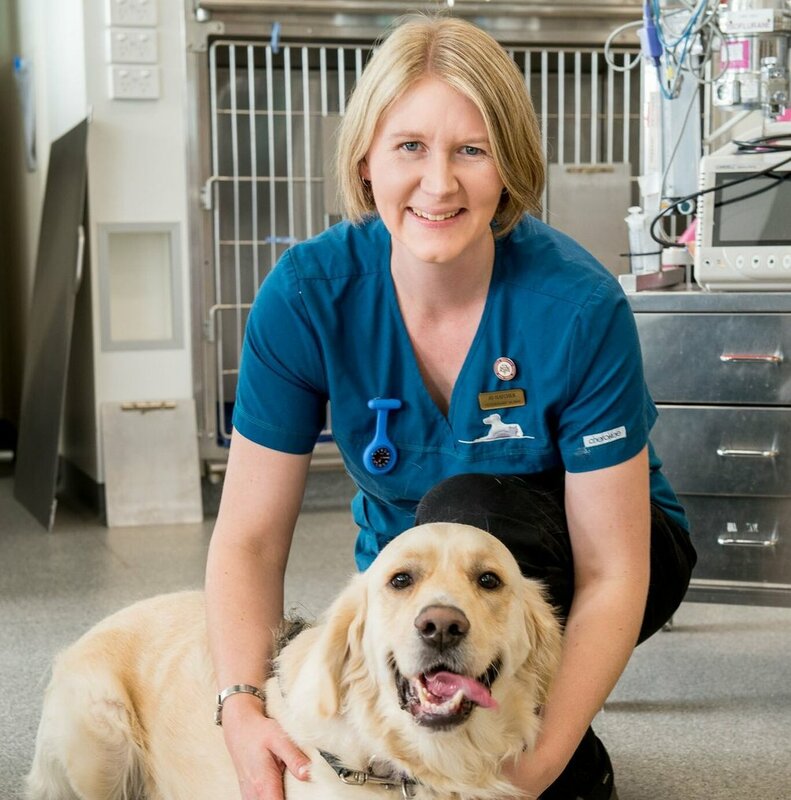 Jo started her career as a vet nurse in 1999 and attained the Certificate IV Veterinary Nurse qualification in 2002. She then went on to study the Diploma of Veterinary Nursing Management and the Veterinary Technician Certificate. Jo gained accreditation in 2008 and has a special interest in medical nursing and emergency and critical care. She is very passionate about helping train vet nurses of the future and is a vocal advocate for better recognition of the profession as a whole. Jo and I speak at length about the VNCA and, in particular, voluntary registration. If you want to read more about the VNCA head here and you can find information regarding voluntary registration here. Jo believes there is no better job in the world than vet nursing, and she might just be right.